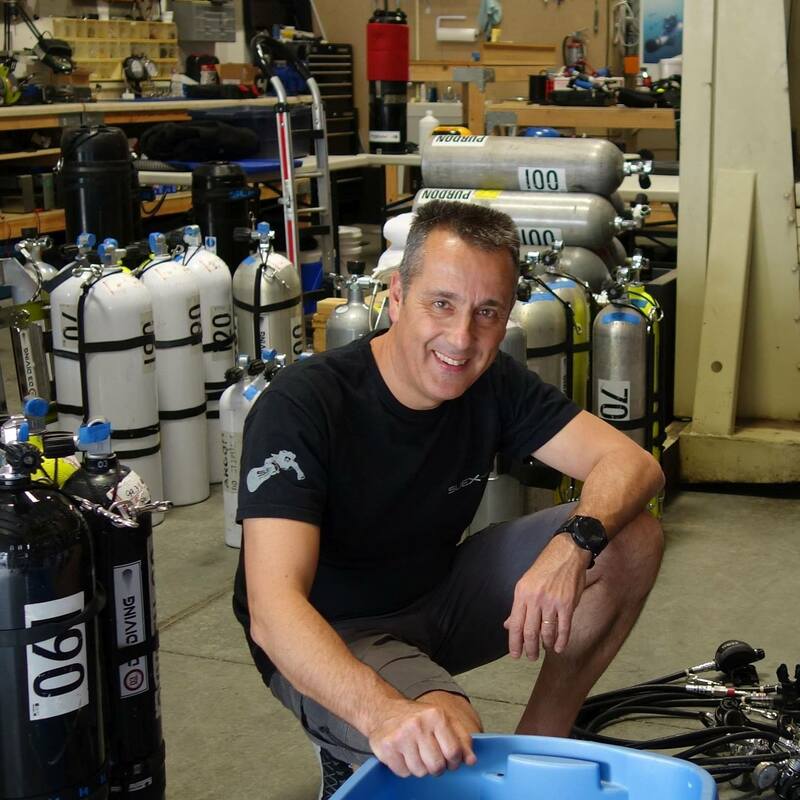 Alessandro has been diving since 1981 in various underwater environments. He started in the early 90’s locating and exploring Wrecks in the Northern of Sardinia. In 2000 he took part to the Pag Island Wreck project that led to the discovery of six deep wrecks. As previous member of the EKPP, he took part to several projects, mainly in France as support diver, to join then the WKPP in 2007. From 2011, year of foundation, he leads the FLD Team that counts 25 active cave divers. He leads explorations and mapping projects, mostly in the Northern Italian Caves, accomplishing long dives in cold water. From his passion for diving and his desire to improve diving equipments, he founded “Suex – The Submarine Exploration Company” with his partner Marco Segatto in 1999 in order to manufacture a high performance diving vehicle for all professionals, explorers and the depth divers, as well as for applications in the Navy. Beyond being an eager and passionate underwater explorer for more than 20 years, he trains the military Spec Ops on the Suex DPV use and management.